Every event is special, which is why we customize every solution you need.  Ealingarchive is a professional company providing event planning and media production service based in Korea. We are the leader of digital event technology provider responding to customers in fast growing MICE industry. Our innovative technology skills and experiences is the critical ability that can support customers reaching to their goal. Whether it is a large production, small meeting, trade show, we provide all the event services you need from strategy to creative services. Our skilled teams has the vision to design and deliver an event experience with outstanding results. We put the right people with state-of-the-art equipment and cutting-edge technology. If you are looking for the best audio visual service, we are the one you can rely on. Conference interpreters working with our interpretation systems will ensure that language is no barrier to understanding. Our industry specialized media production teams develop interactive content for standard and custom screen formats. Delivering content packages with great quality is the most important step for your successful event.